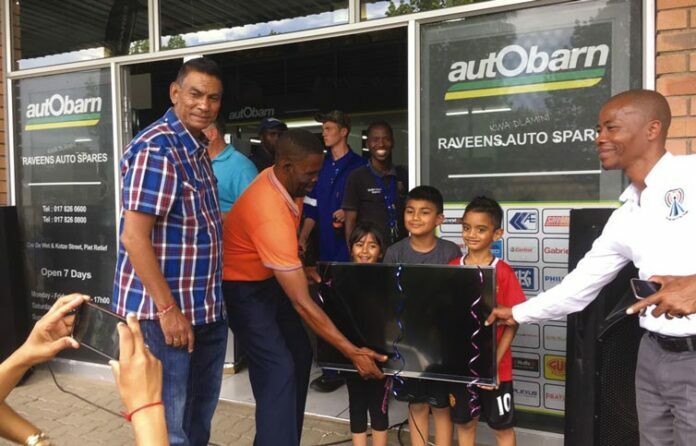 On Saturday, 29 October, customers were queuing from early in the morning to buy some of the opening specials at Raveens Auto Spare’s grand opening. 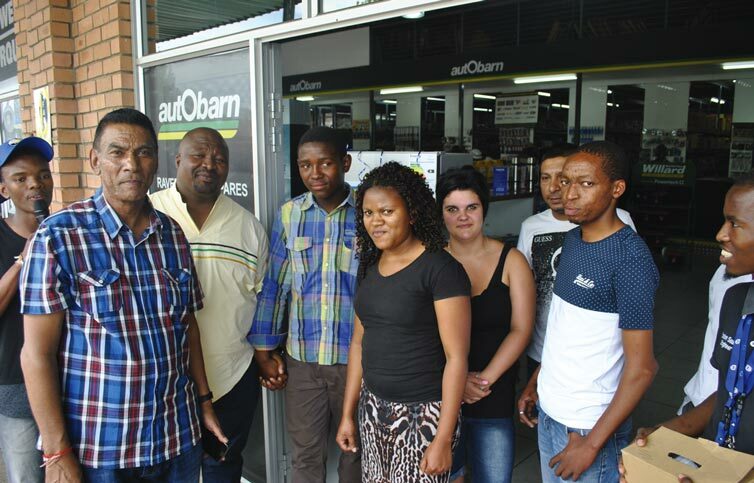 Although it was a blistering hot day, staff members from Raveens Auto Spares were eager to help all customers. Suppliers set up their stalls to show off assorted merchandise and lots of prizes were up for grabs! The braais were lit up and lamb rolls were handed out to customers who spent a R100-00 or more. 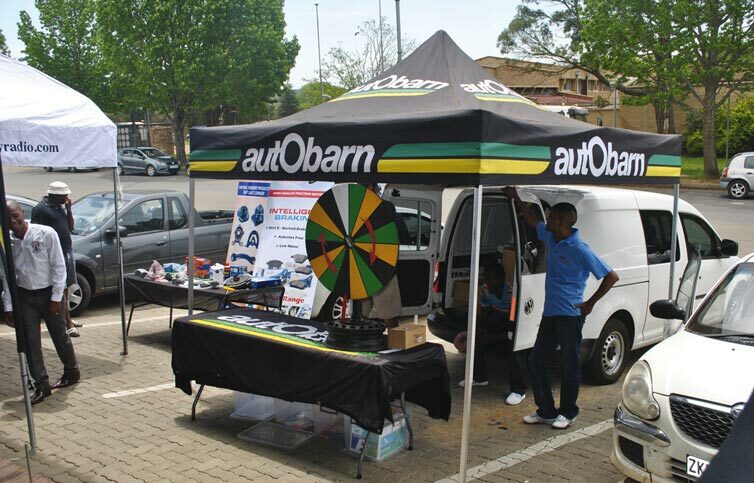 Each customer had the opportunity to enter into a lucky draw, where loads of prizes could be won. From flasks, kettles, radios, a TV as well as a fridge were up for grabs. 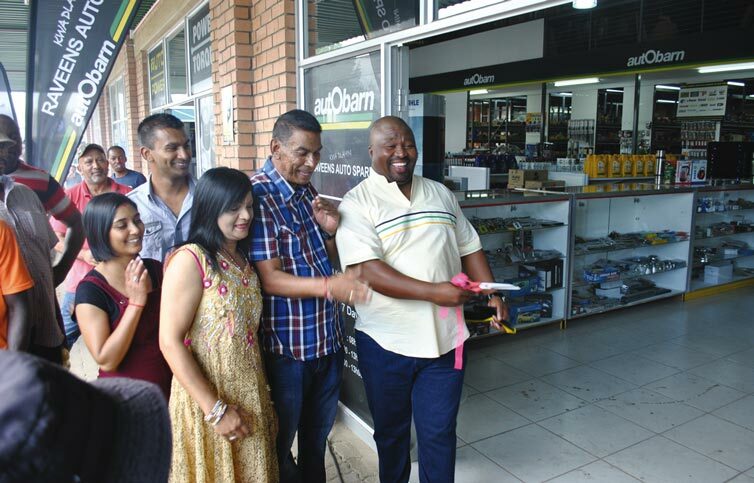 At around 11:00, the Honourable Executive Mayor, Cllr V. Motha, officially opened the store by cutting the ribbon and also did the draw for the first prizewinner of the day. Mr Magagula, was the lucky one to win the fridge and he was overjoyed. More winners were announced throughout the day and Mr Yende was lucky enough to win a TV. Dance competitions were held and customers could also spin a wheel to claim some goodies. The day was a huge success and everyone thoroughly enjoyed the festivities, as well as the delicious lamb rolls. Mr Raveen Singh and the staff from Raveens Auto Spares would like to thank all their customers for their support and said that they will always be available with excellent service. Muzomuhle Mthembu – 2nd best in South Africa!